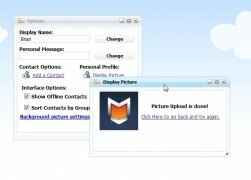 It's usual for a user to have several accounts for different instant messaging services, making it somewhat chaotic trying to handle all the programs to access them. 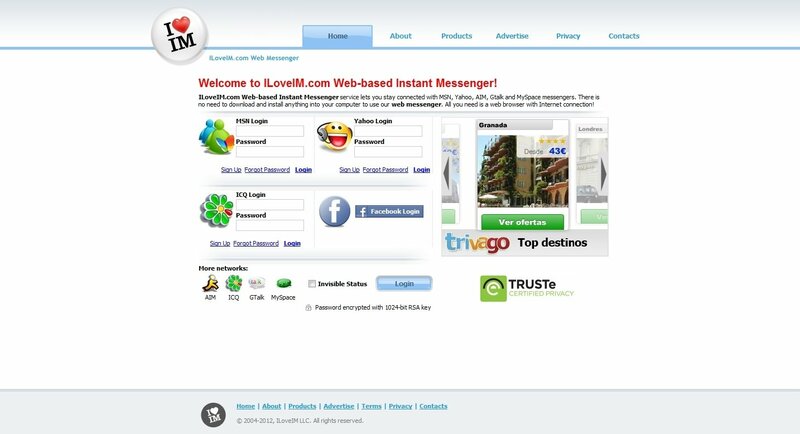 ILoveIM is a web application that gathers all the most popular ones in a single space to manage all the accounts more comfortably and quickly. 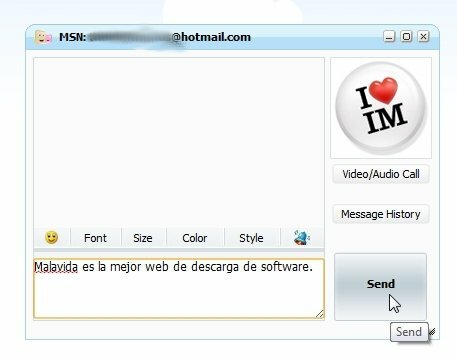 ILoveIM is a tool that allows to be connected with MSN, Yahoo!, AIM, GTalk, MySpace, ICQ and Facebook's instant messaging programs, without any need to install any program. 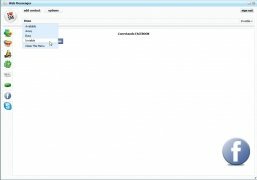 By simply accessing the main page of this tool and typing in your access data in the spaces corresponding to each service you'll be able to access them. 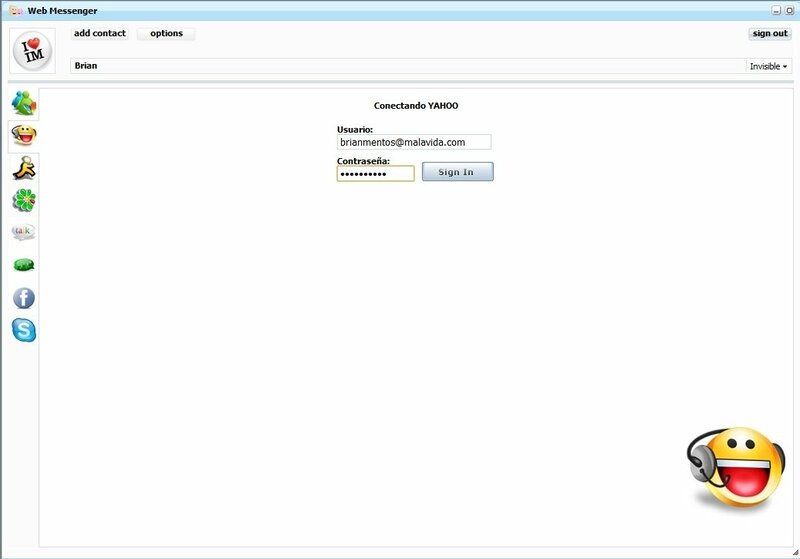 Centralize the access and control of your favorite chat services. 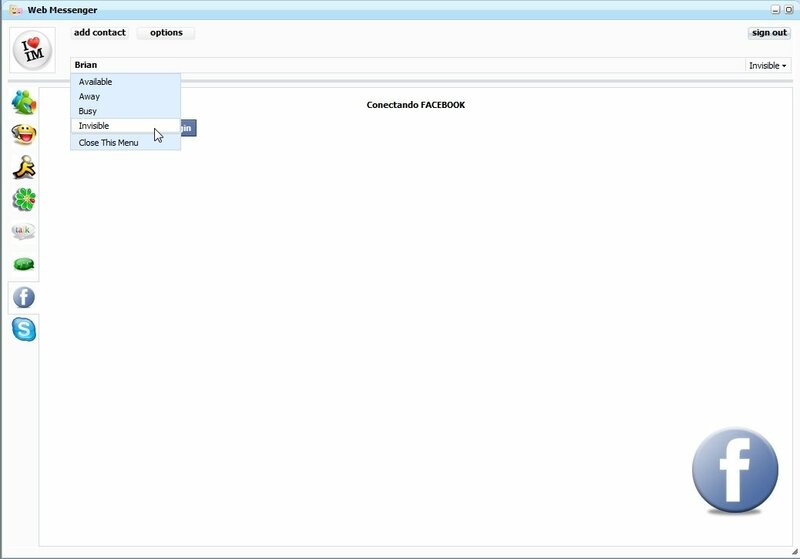 Once logged in you'll have access to a control panel from which you'll be able to manage your activity, will the possibility to access the configuration that allows you to change the name shown, add contacts, choose your connection status or select an image for your avatar. 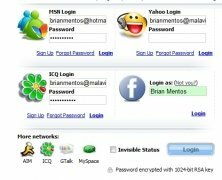 And all the latter with maximum security due to the encryption of the passwords using a 1024-bit RSA system. 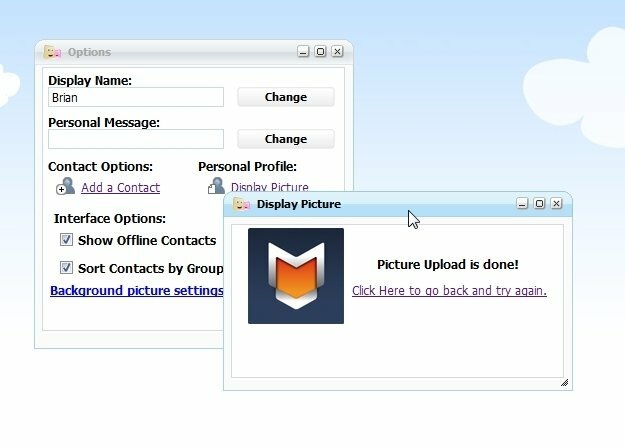 Don't think about it twice and forget about handling several different programs at the same time by logging in with ILoveIM. 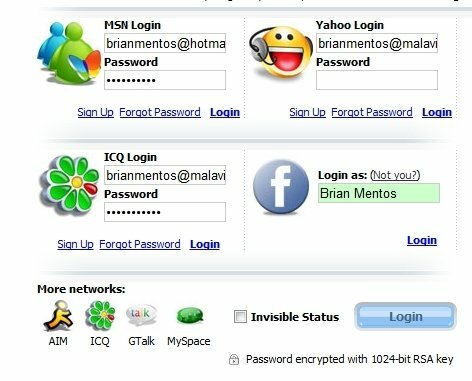 It's necessary to have a user account for each instant messaging service that's going to be used.